The image that I chose for our post today is the child of the bride’s sister. This little guy made it all the way from San Francisco and was dressed for his part! 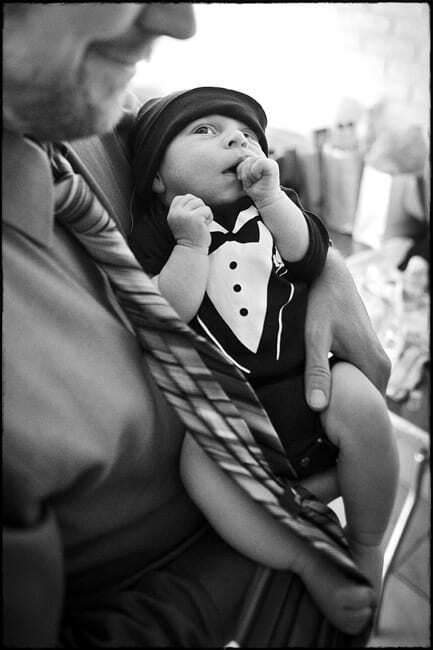 He made our “one moment” feature thanks to this priceless look he gave his father before they found seats at the ceremony.